The theme of the conference is "Extensive Reading/Listening: How do you do it?" 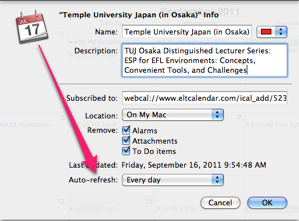 and is expected to include presentations in both English and Japanese. 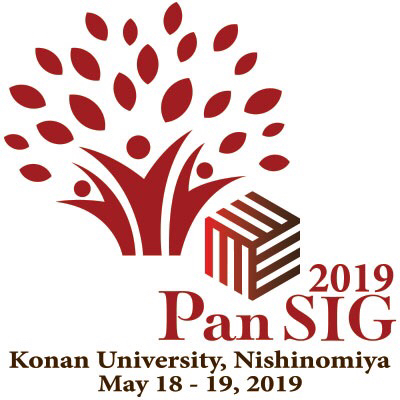 The organizing committee of the 9th Annual Extensive Reading Seminar invites interested educators and researchers to submit presentation proposals for the 9th Annual Extensive Reading Seminar, which will be held in Nagoya, Japan on October 1st and 2nd at Nanzan University. 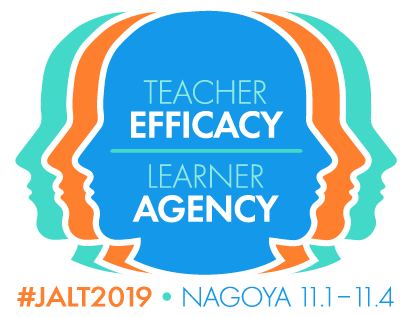 This conference is sponsored by the JALT Extensive Reading Special Interest Group (JALT ER SIG) and hosted by Nanzan University. Submissions will be accepted if they are clearly written and introduce useful, innovative teaching practice or original research related to ER, to Extensive Listening (EL) or combinations of ER and EL. 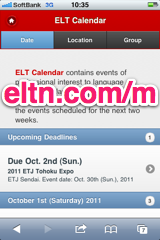 Please submit via the ER SIG website. Follow the directions for accessing your existing account or creating a new account, and then make your submission via your account. Please clearly describe your proposed presentation in an abstract of 200-250 words. In the body of your submission, please avoid including details that will make you easily identifiable to readers. Please write the abstract in the language in which you intend to present primarily. Deadline for submissions is Sunday, May 22nd May 30th (extended deadline) (JST) and acceptance notifications are expected to be made around mid-June. 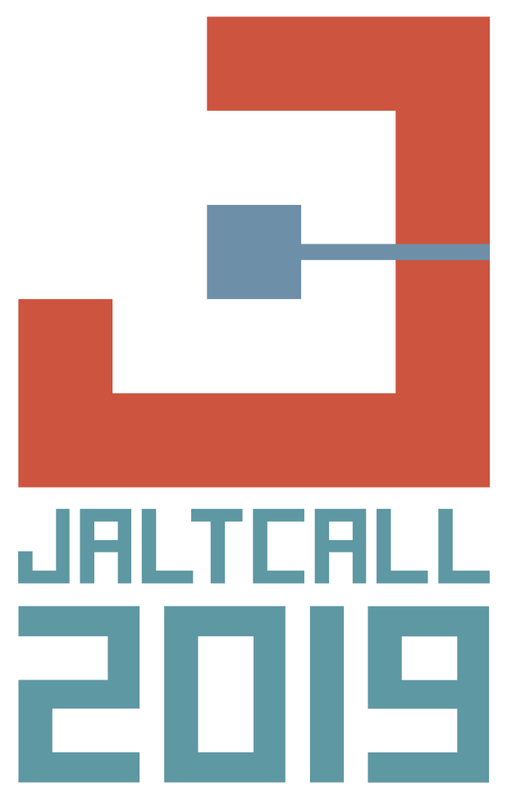 Please note that JALT cannot sponsor visas for presenters from outside Japan. Please do not submit a proposal if you cannot obtain a visa to Japan.